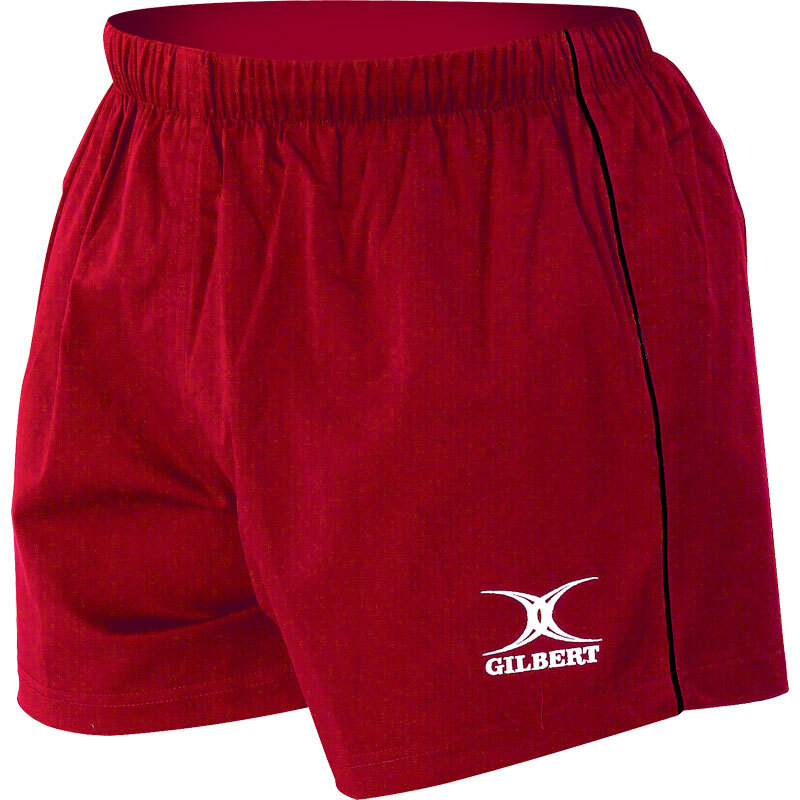 The Gilbert ® Match Rugby Short is excellent quality and very durable. Playing level: Elite, Club and School. Excellent quality shorts. 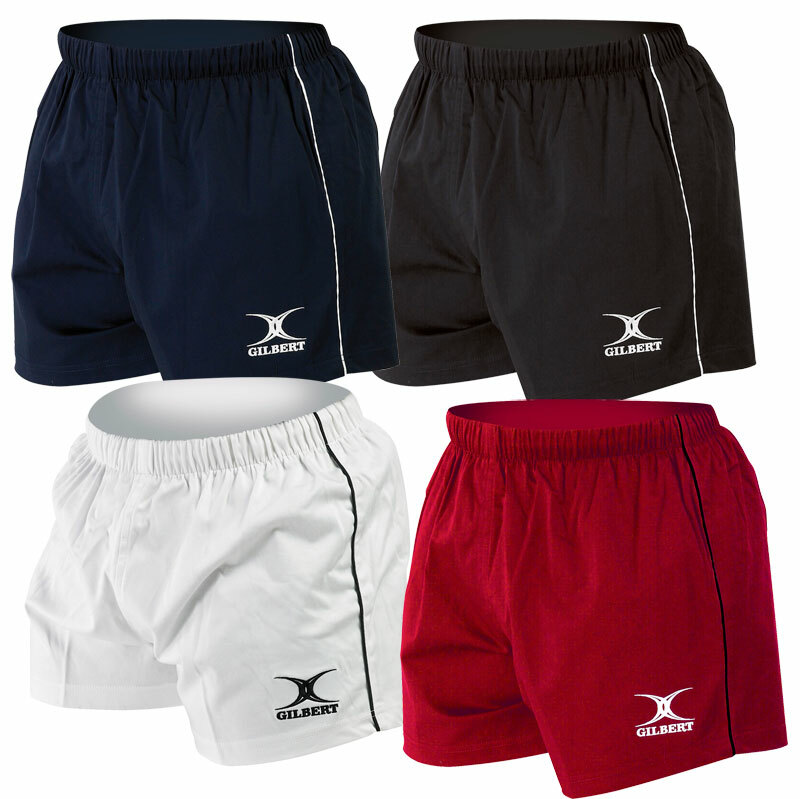 Strong, durable, comfortable 97% cotton material shorts. 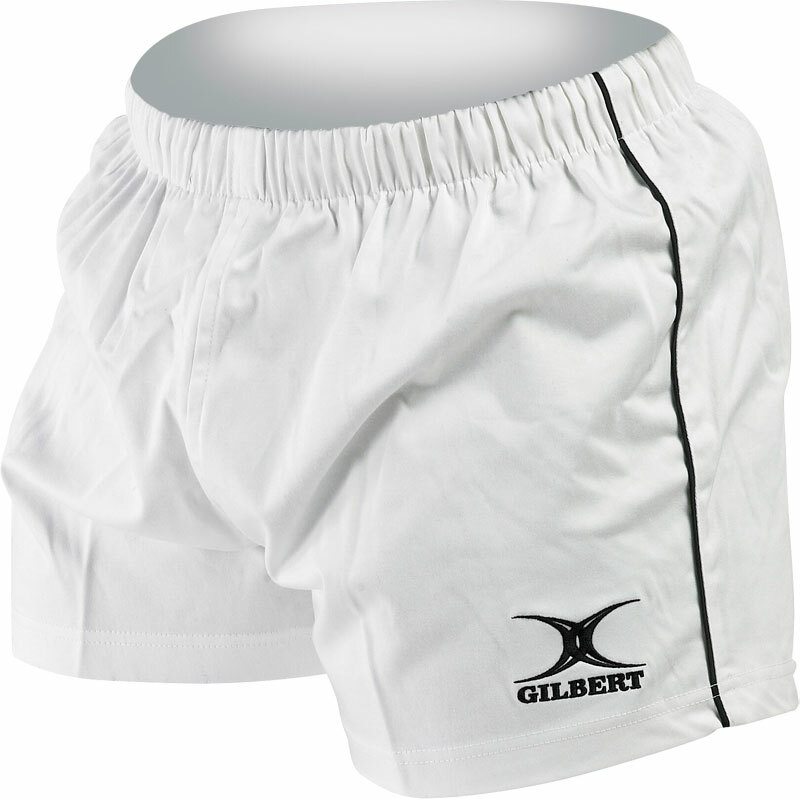 These are a good, roomy fit for those with thick-set, wide thighs. Great pair of Awesome shorts, definitely recommend them to anyone. Used for the weekend and now use them in gym. Wish it had a small pocket on the right to carry stuff.